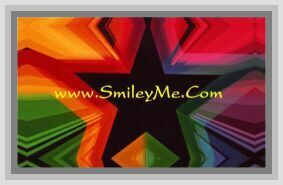 Get Your Movie Scene Clipboard at SmileyMe! Every Young Drama Team Needs One of These. Practice Scenes Just Like the Real Actors do!